On her excellent website ThinkTrueThoughts, Kristen Hogrefe encourages her readers to do just that! Is there anything more important than thinking true thoughts? Believing truth is what brings joy, inner health, and successful living. Why should singles care about the topic of marriage? If marriage is not on your radar or even on your wish list, you may think that the subject is not relevant for you right now. 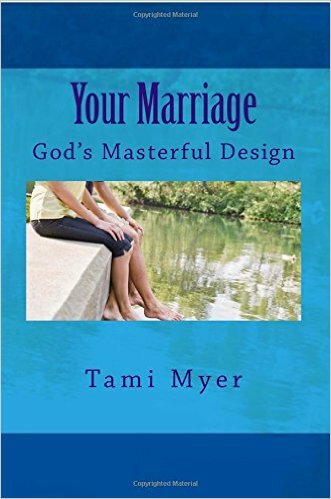 But regardless of your marital status, you will benefit from understanding the divine design for marriage. Here are six important things to know about marriage. #1. Marriage is a profound revealer of spiritual truths. When we look at the universe, we know that there is a God. And when we look at marriage, we learn who this God is. The created world reveals the existence of God, but marriage reveals the nature and character of God. We learn that He is a God of relationship and that He is loyal and loving. For your Creator will be your husband. God will be our husband? What does that mean? Click HERE to continue reading “6 Things Singles Need to Know about Marriage” (Part One) on ThinkTrueThoughts.com.